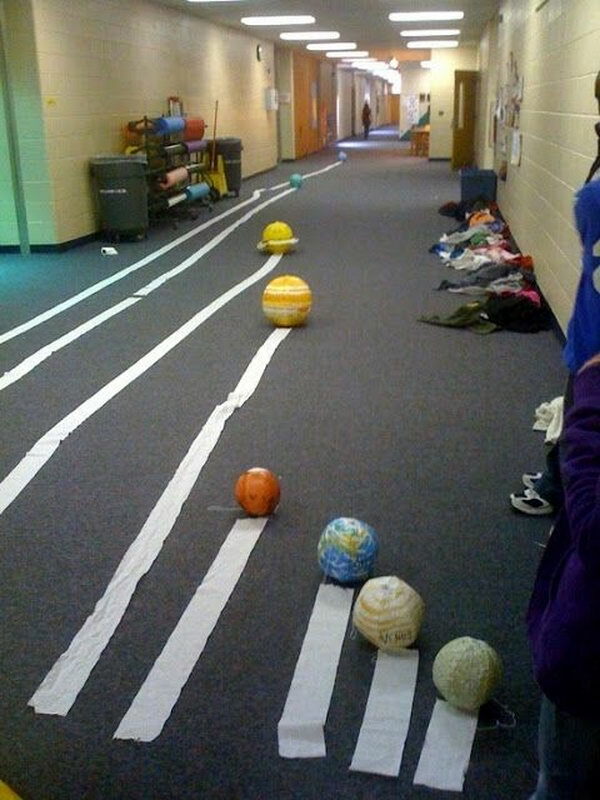 Are your kids interested in the planets or solar system? 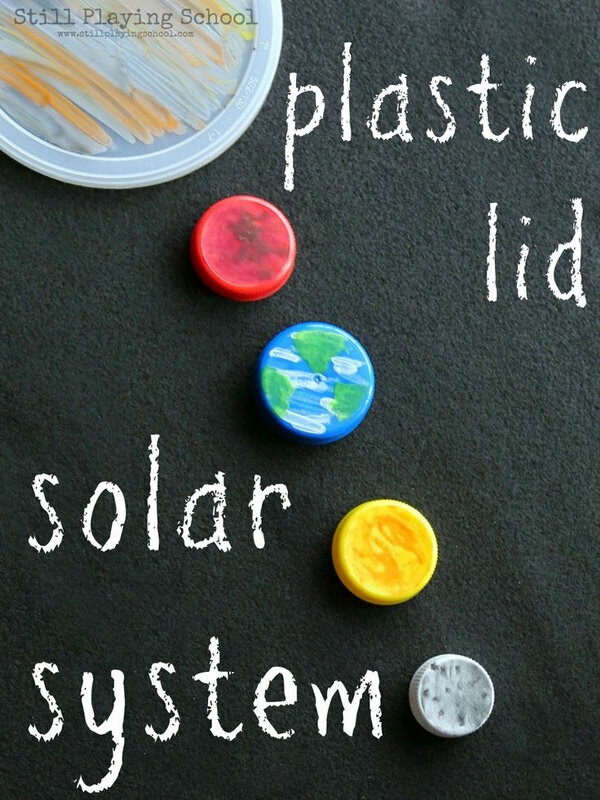 Solar system project is fun and educational for kids and allows them to manipulate and explore information that they do not have direct access to. 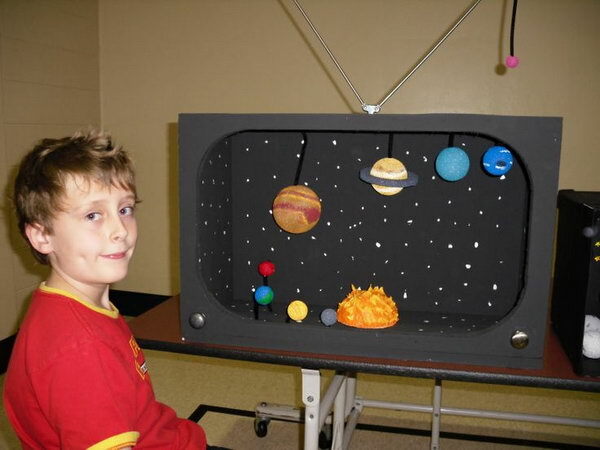 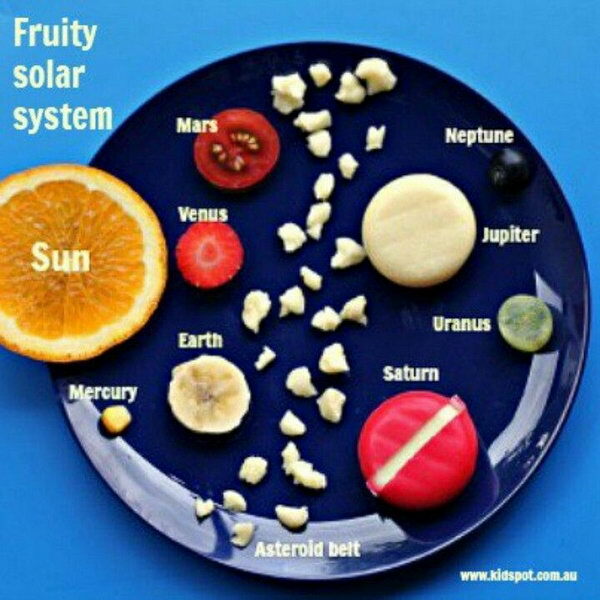 Kids learn about the solar system more in-depth through projects than simply by reading books. 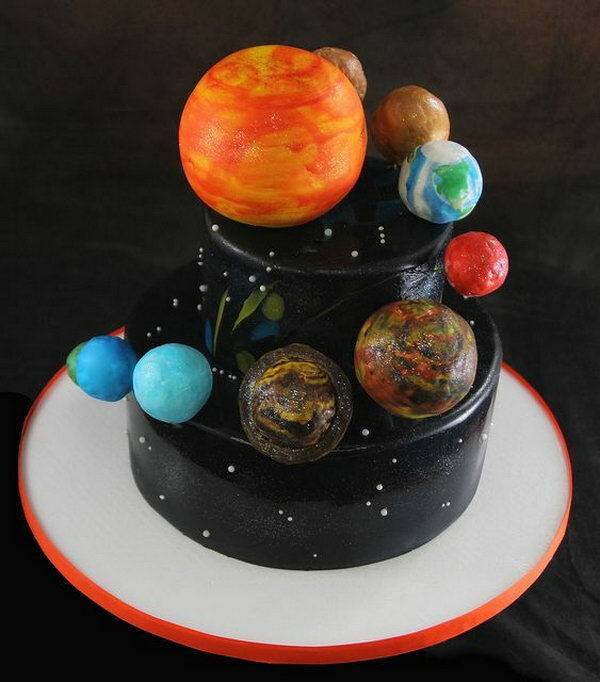 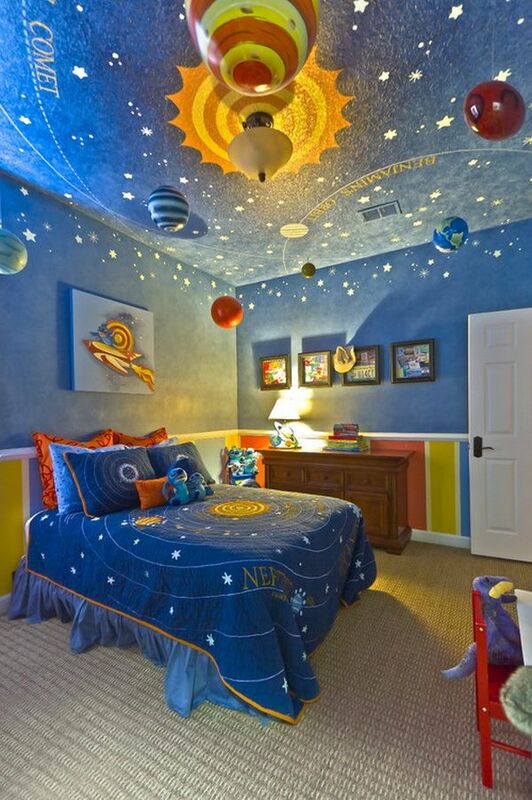 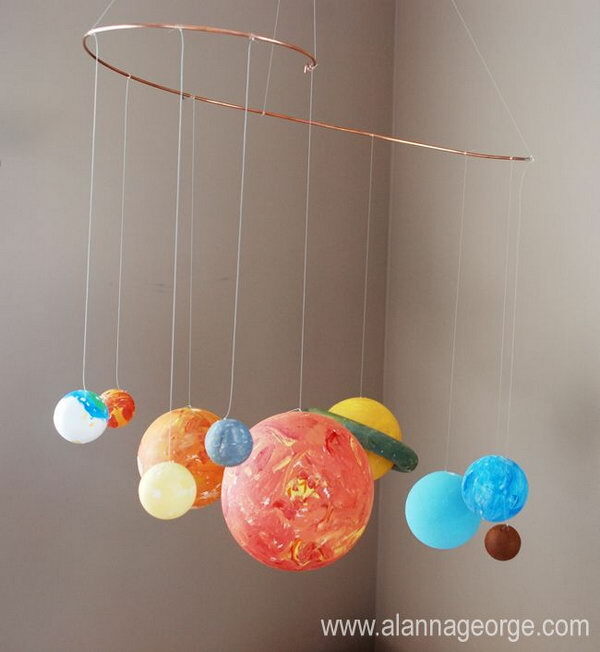 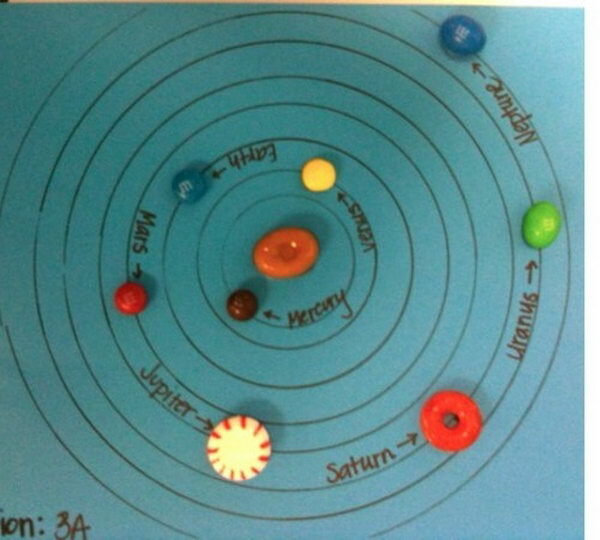 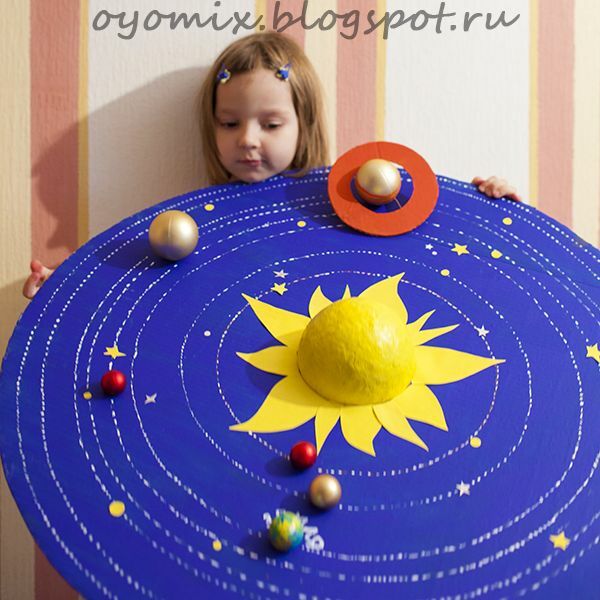 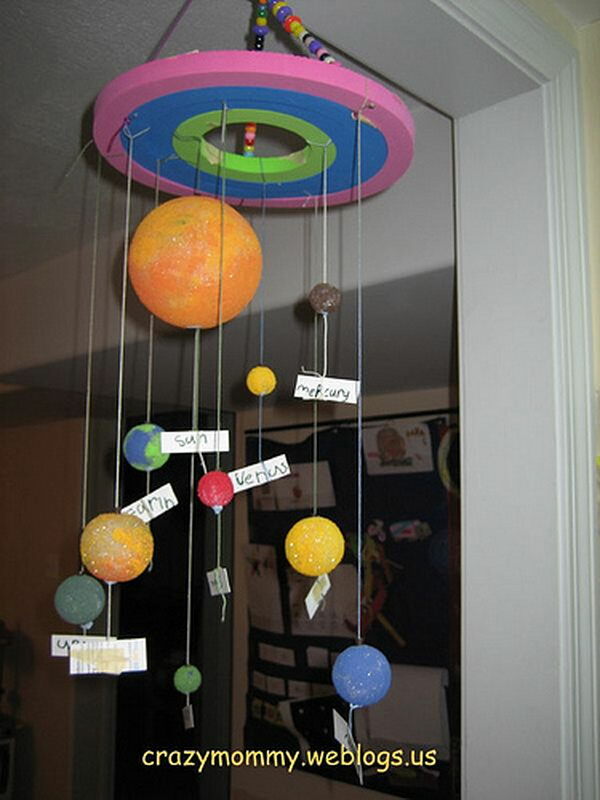 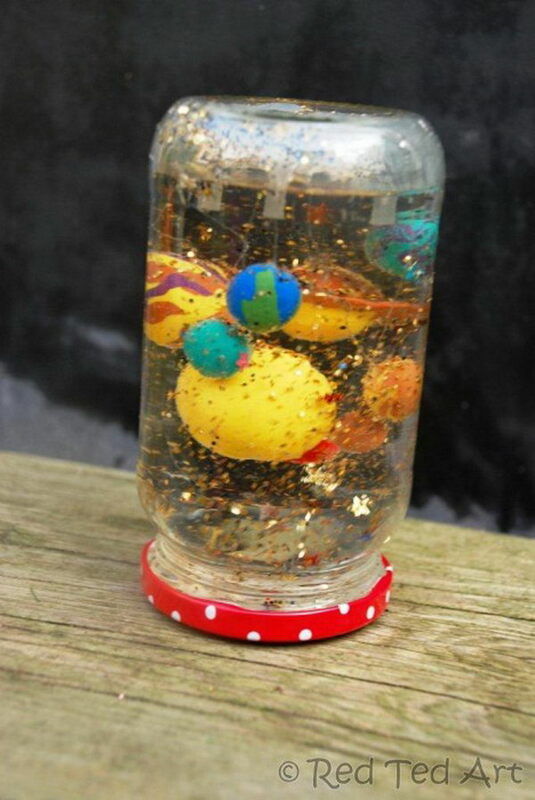 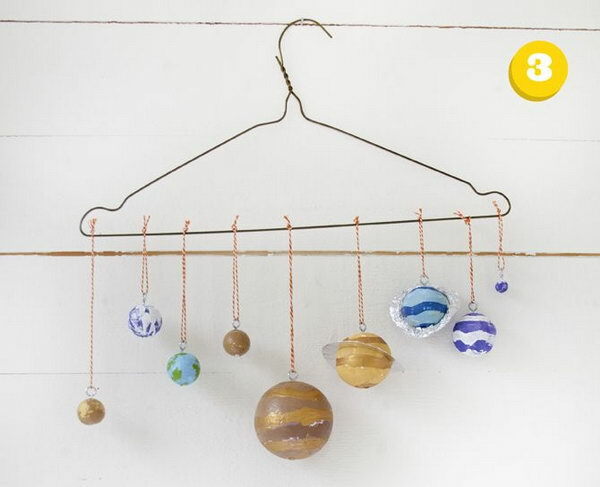 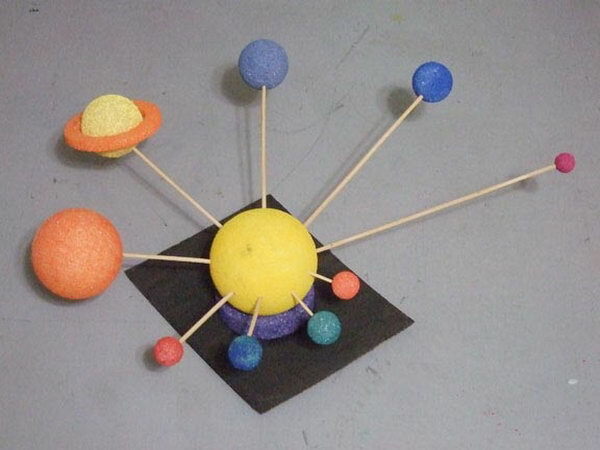 Take a look at these Solar System Project Ideas. 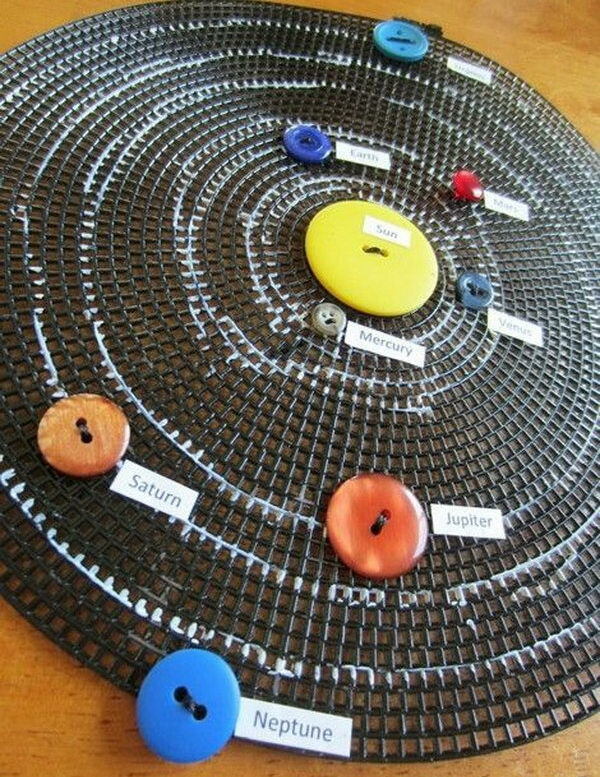 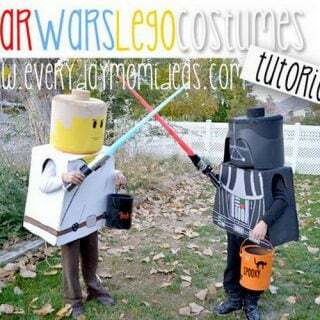 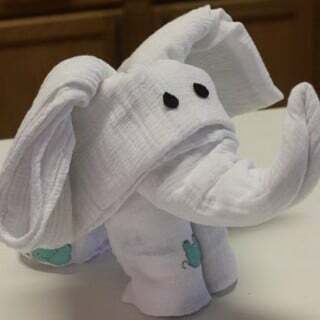 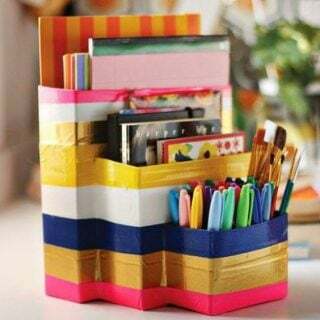 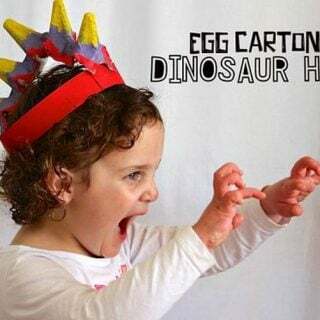 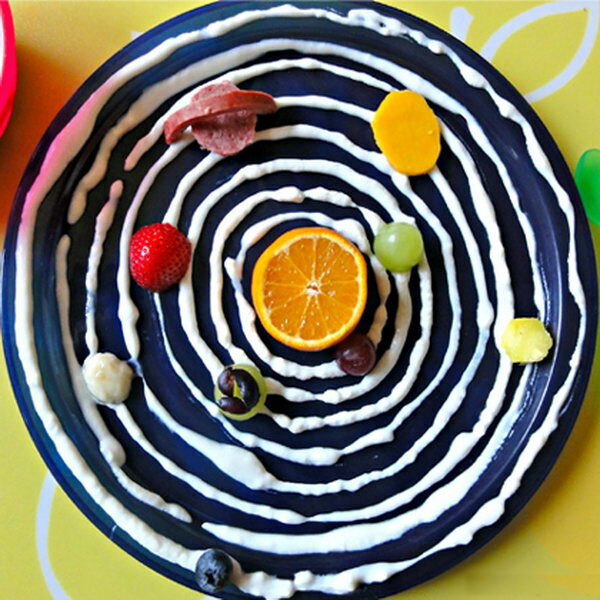 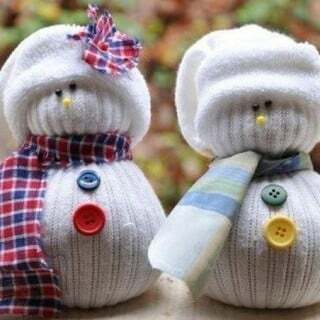 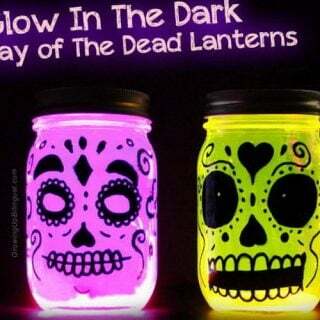 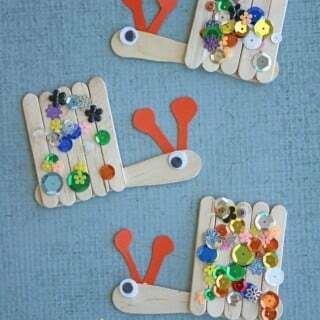 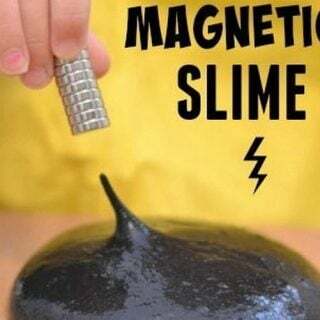 If you’ve got a school science project coming up, or are looking for something fun to do with the kids, you can make it.